Thank you for thinking of NYO in your will. Your kind gift will ensure that the musicians of the future will be able to access the training, experience and opportunities that they need. 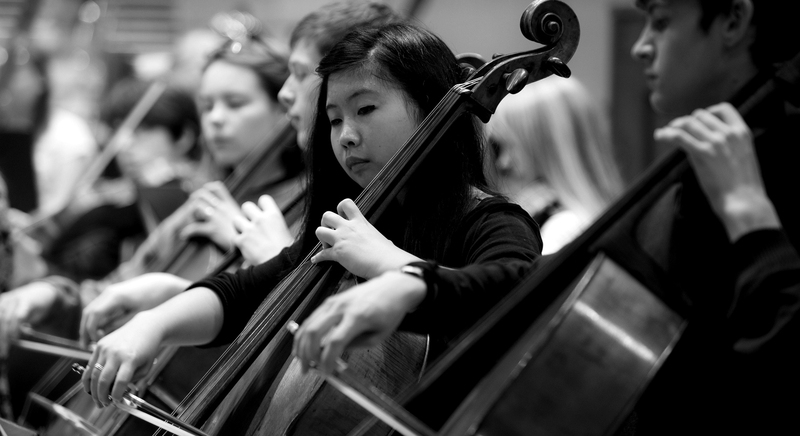 What better way to celebrate your love of music than to support the NYO of the future? legally valid and your wishes may not be honoured. Scotland or The Law Society of Northern Ireland. Enjoy a lifetime of music with us! If you are pledging a legacy to NYO please let us know. If you would like to discuss any of these matters in confidence please contact Nicolette Shaw, Development Director.